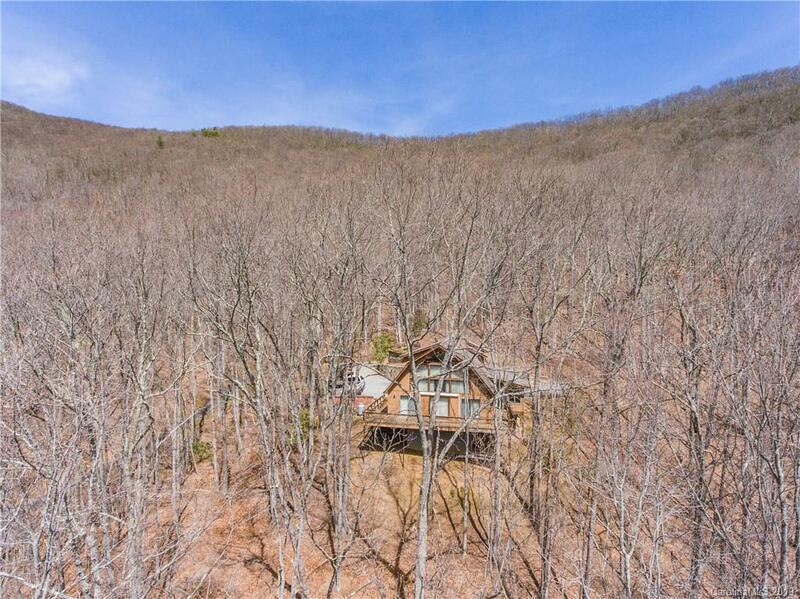 Serene, Peaceful, Private, and Extraordinary Unrestricted 247 Acre Mountain Property with streams running through the property from top to bottom. This immaculate and pristine property is a one of a kind opportunity to have your own mountain oasis with endless possibilities. This 3BD/2.5 BA home boasts cathedral ceiling Great room with gorgeous wood-burning fireplaces, wonderful eat-in-kitchen with a fireplace, Elegant master suite on the main floor with a huge walk in closet and spacious sunroom to unwind in. Upper offers 2BD/1BA with a loft, bonus room and a second kitchen. Spacious unfinished basement to finish or enjoy endless hobbies. Oversized 2-car garage and amazing porches complete this wonderfully crafted and remarkable Rocky Face Mountain masterpiece.